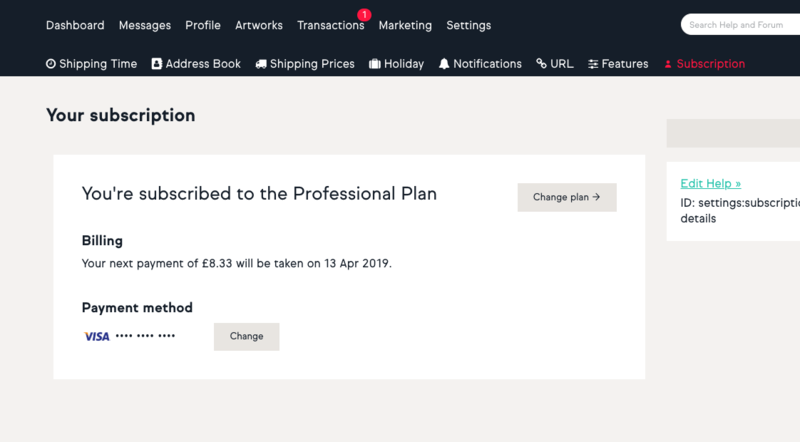 How do I update my Seller Plan subscription? To update your Seller Plan subscription, simply head to Dashboard > Settings > Your subscription > Manage. You will then be able to select a new plan by upgrading or downgrading, depending on your current plan. 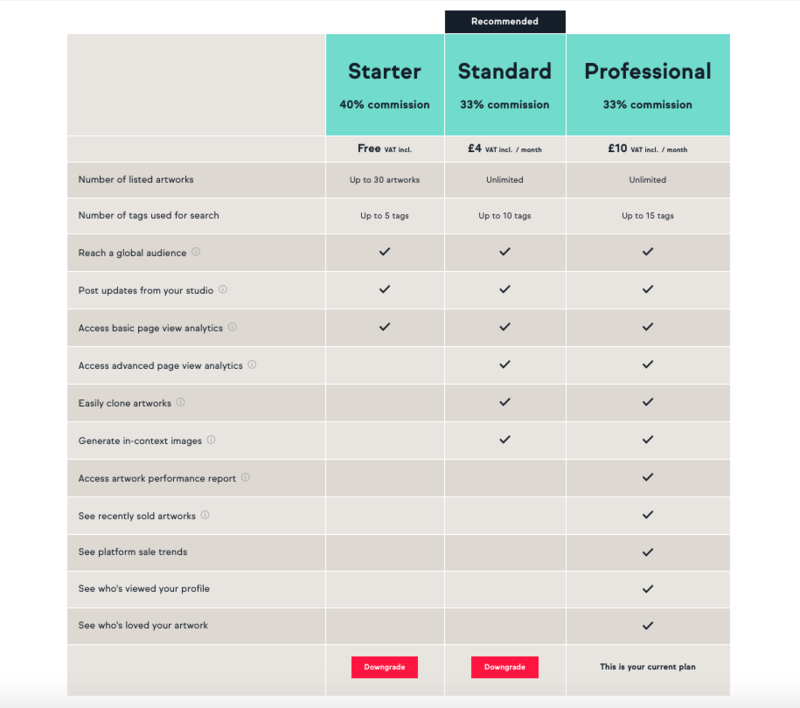 To cancel your Seller Plan Subscription, simply downgrade to our Starter Plan.